O.J. Simpson is back in court trashing the lawyer that represented Him back in 2008 when He was found guilty of kidnapping and burglary. That was His main angle but He also had testimony that He was hammered from drinking all day and that He was not in His right mind. No One has ever gotten off for being drunk. Jodi Arias Trial is over so now HLN needs something new to talk about. 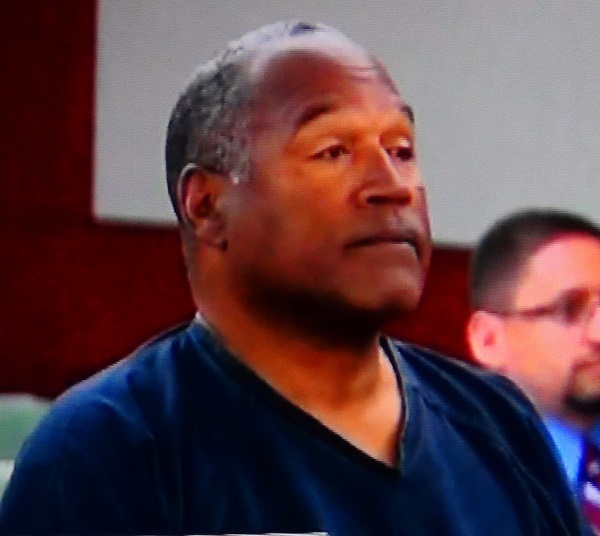 You can catch this OJ Simpson trial all week on HLN in the afternoons. 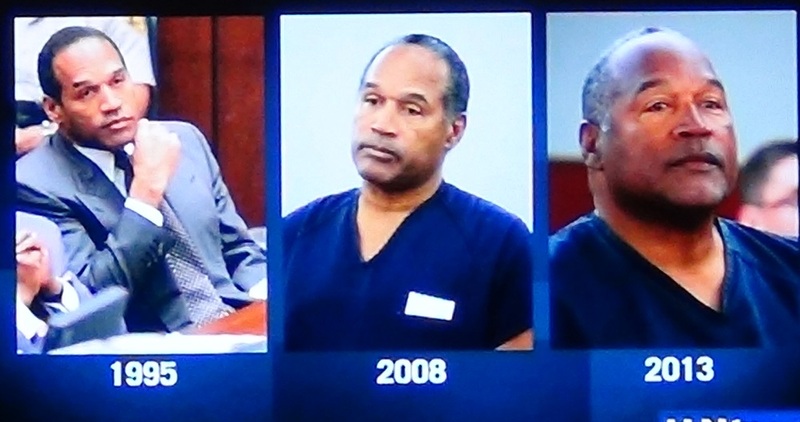 As You can see OJ has been eating at least 3 meals a day and maybe stealing Someone else's.